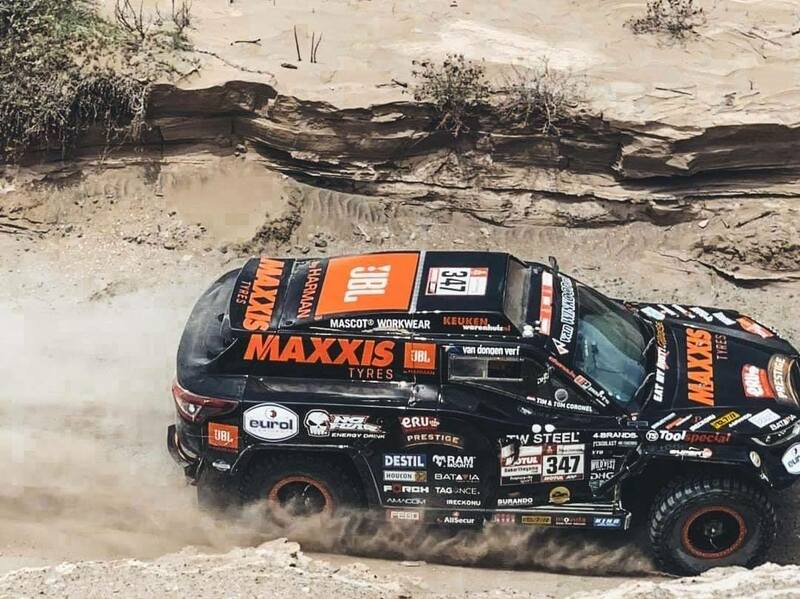 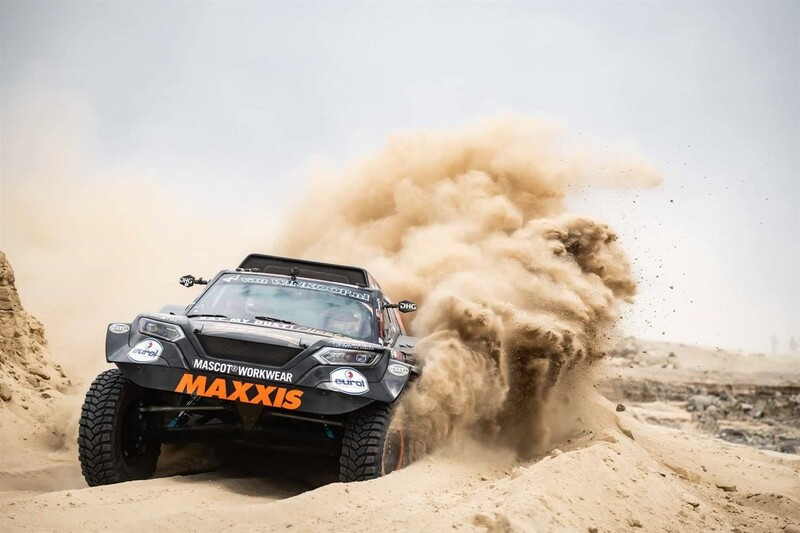 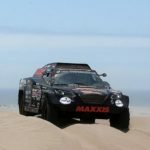 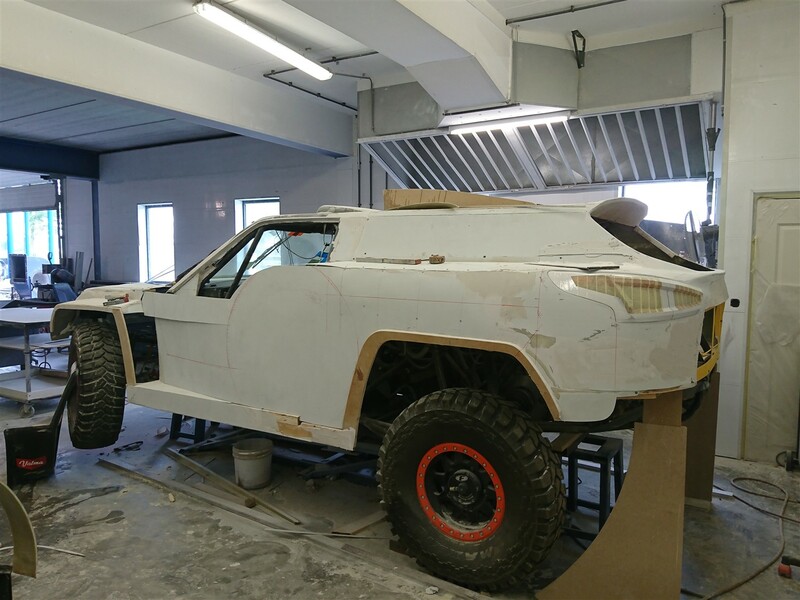 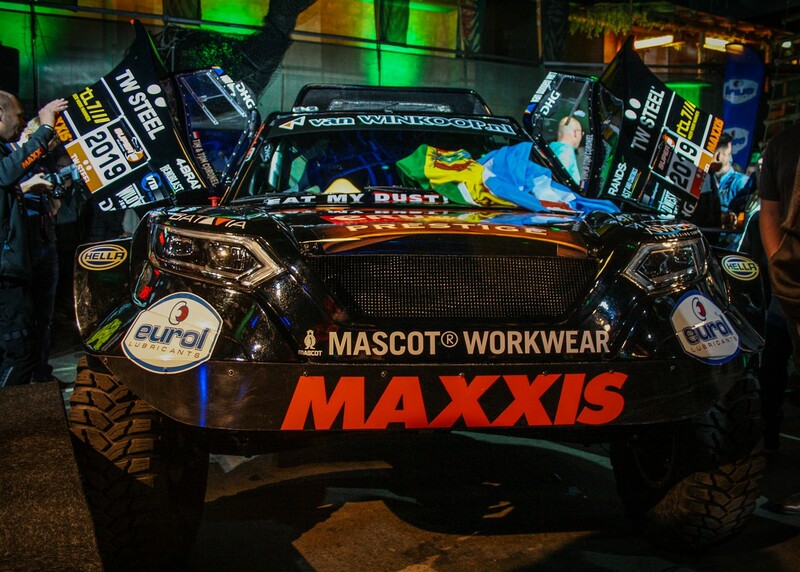 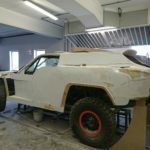 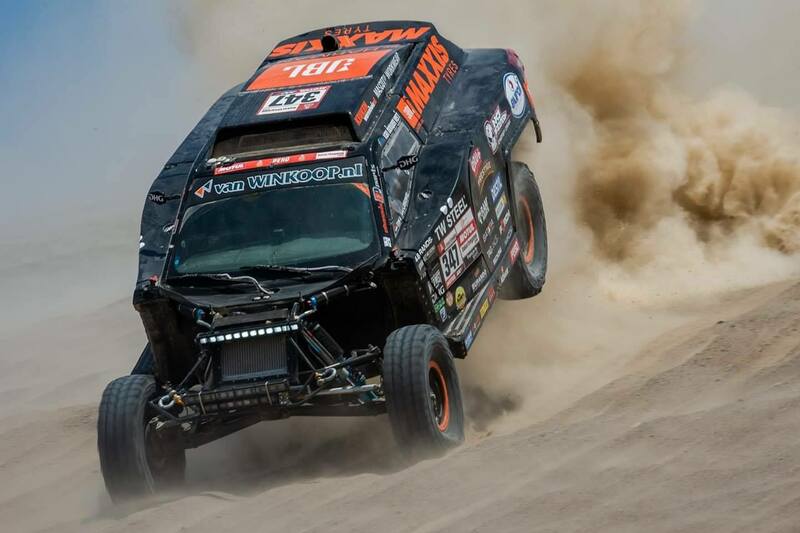 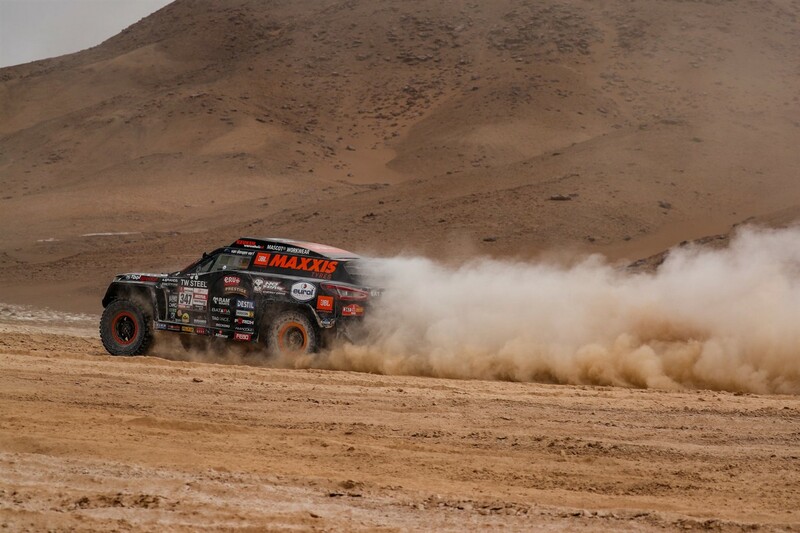 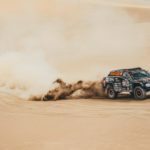 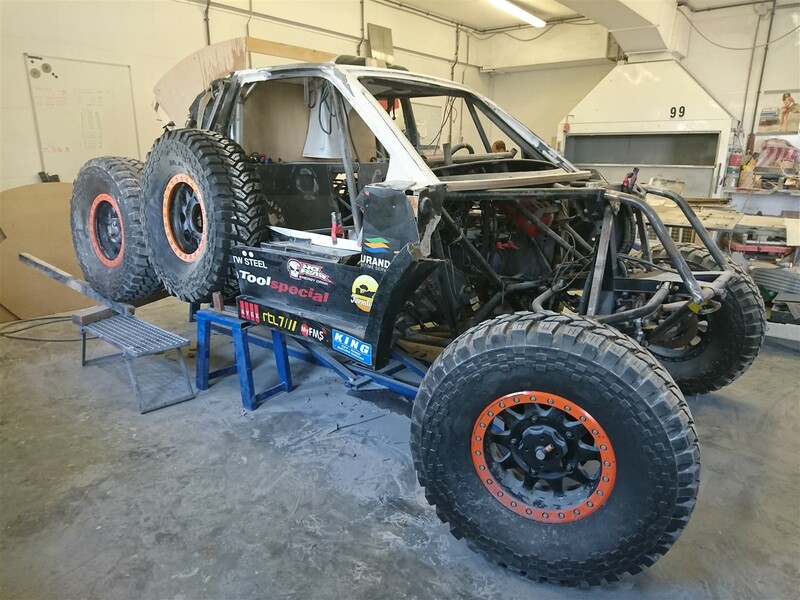 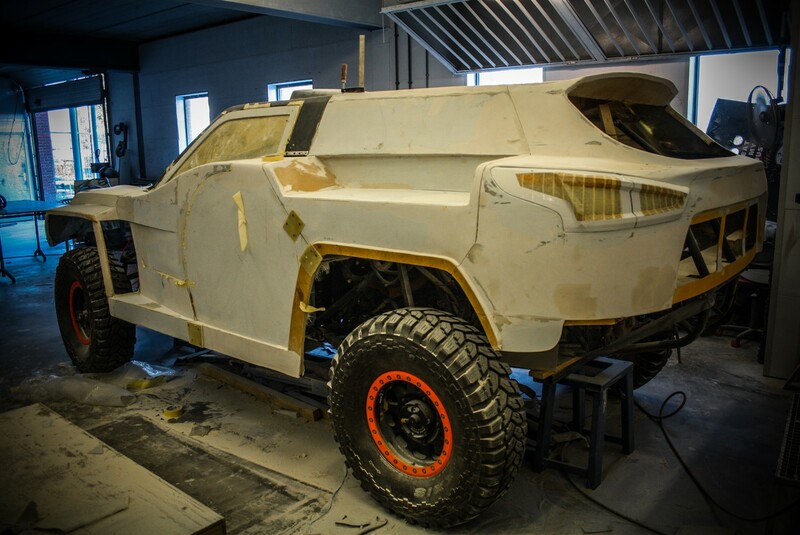 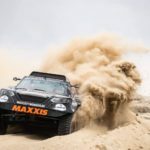 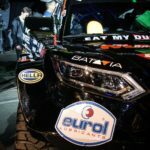 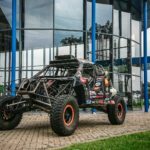 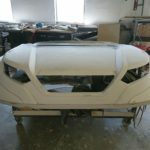 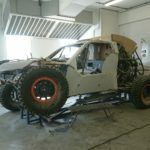 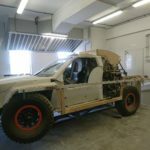 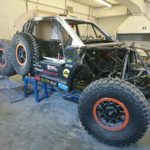 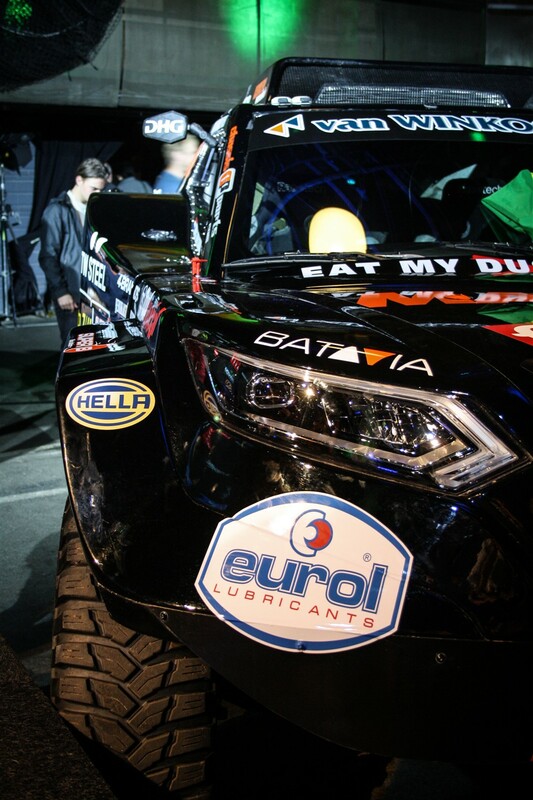 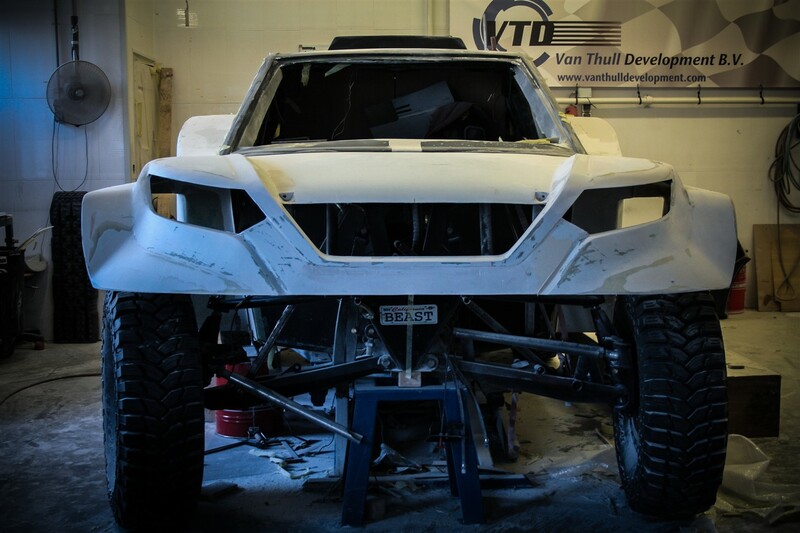 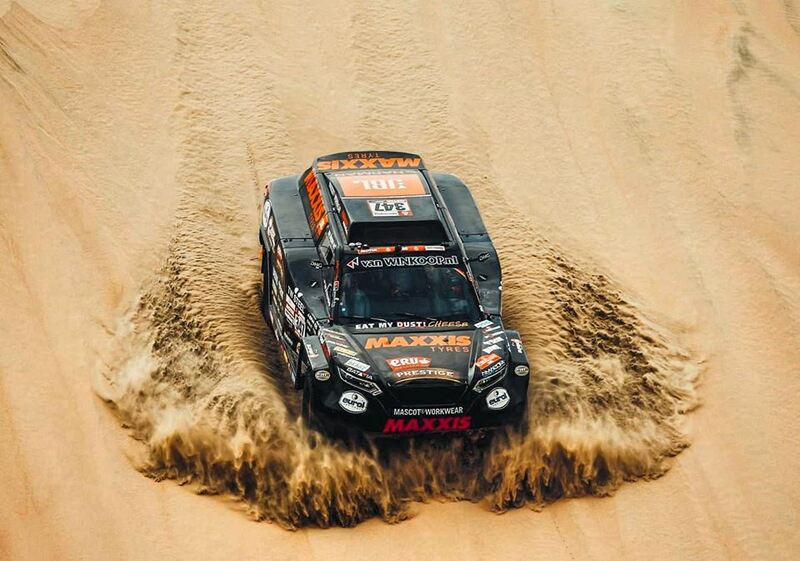 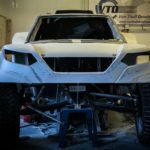 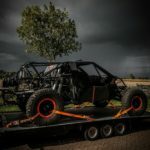 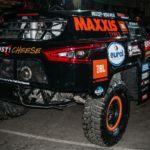 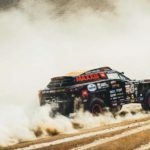 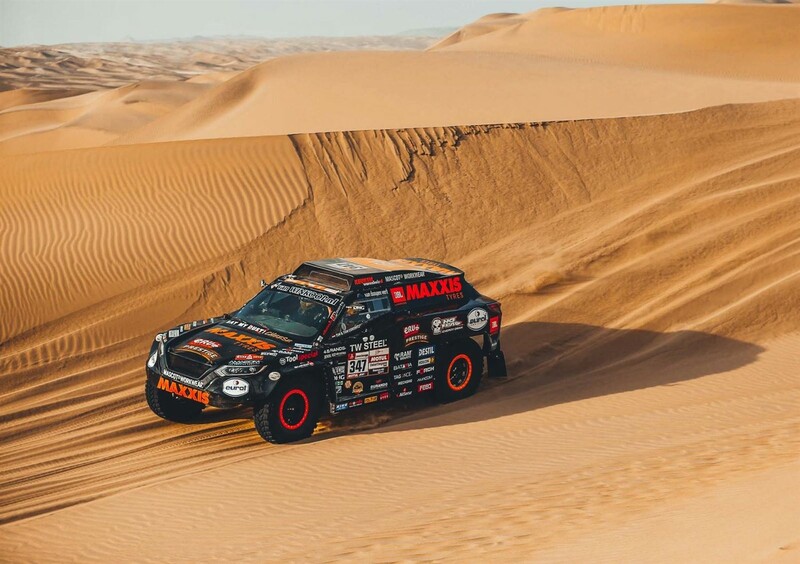 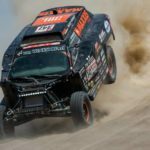 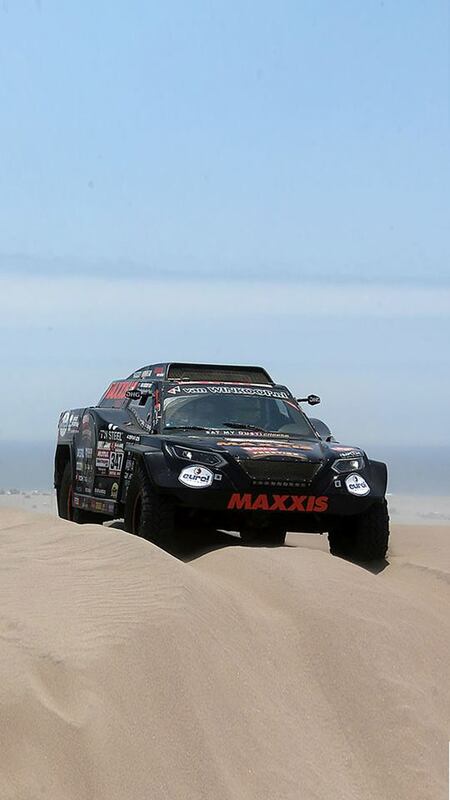 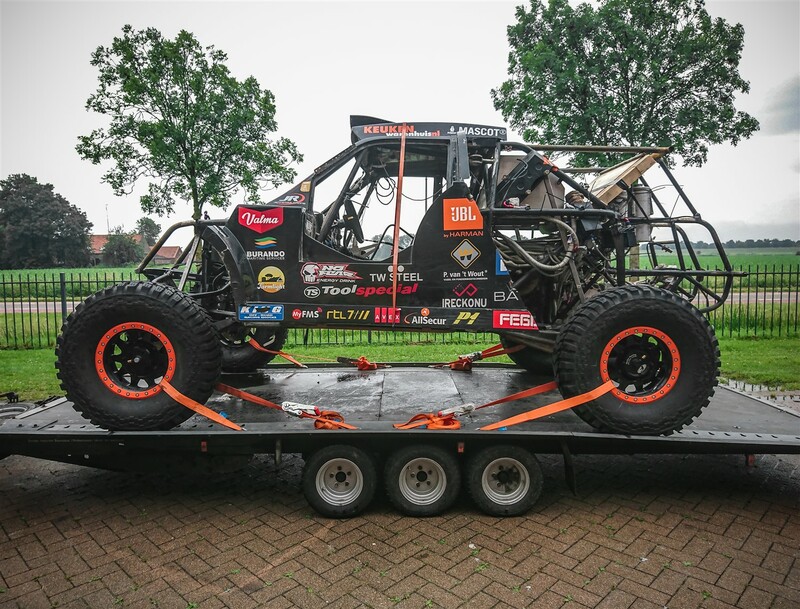 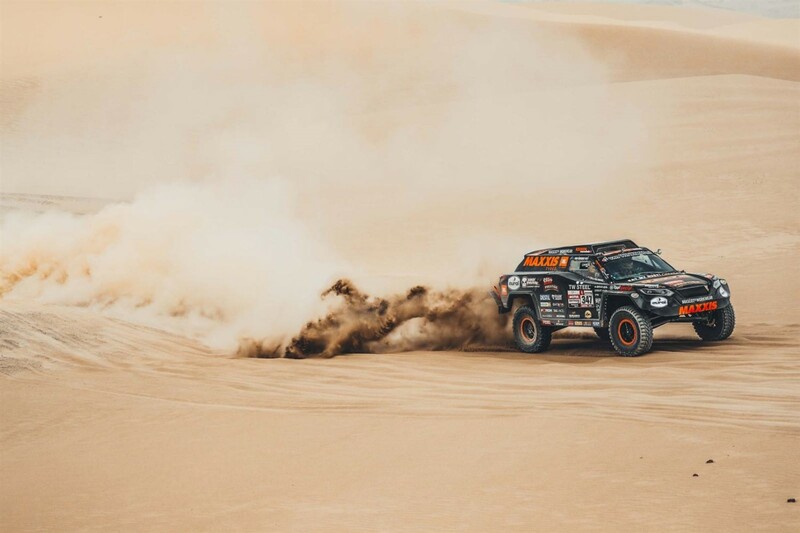 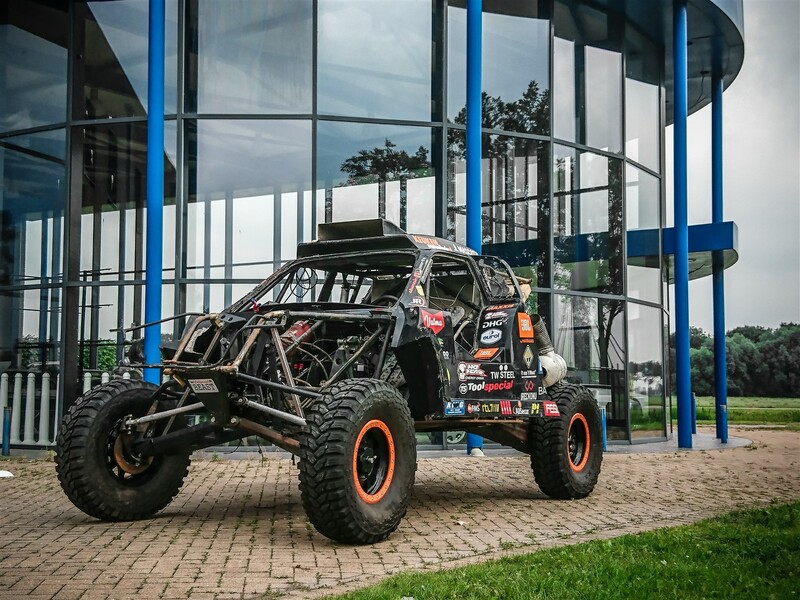 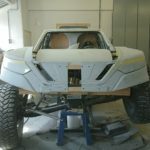 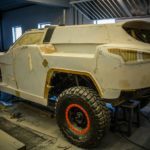 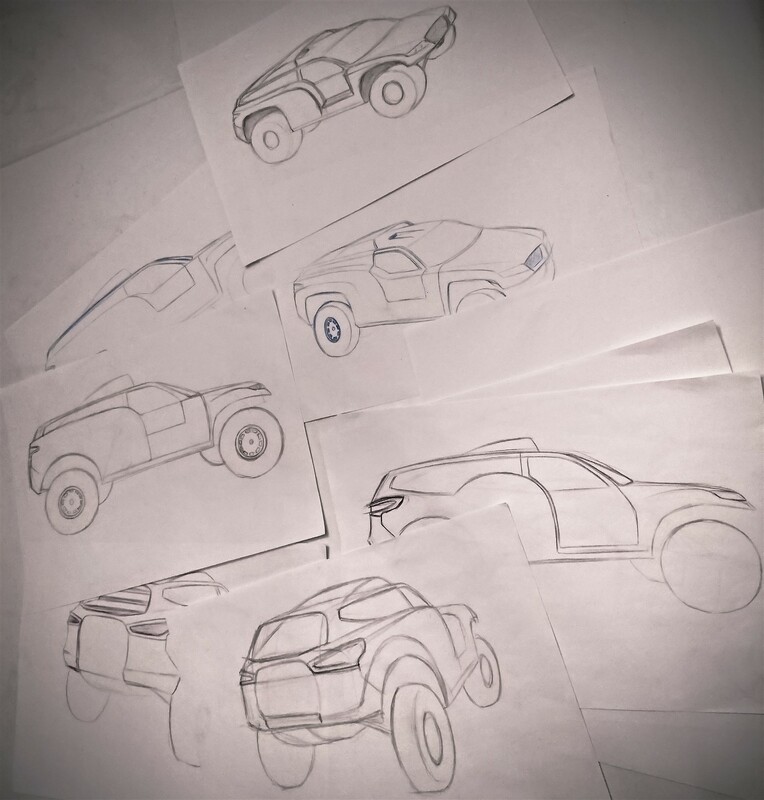 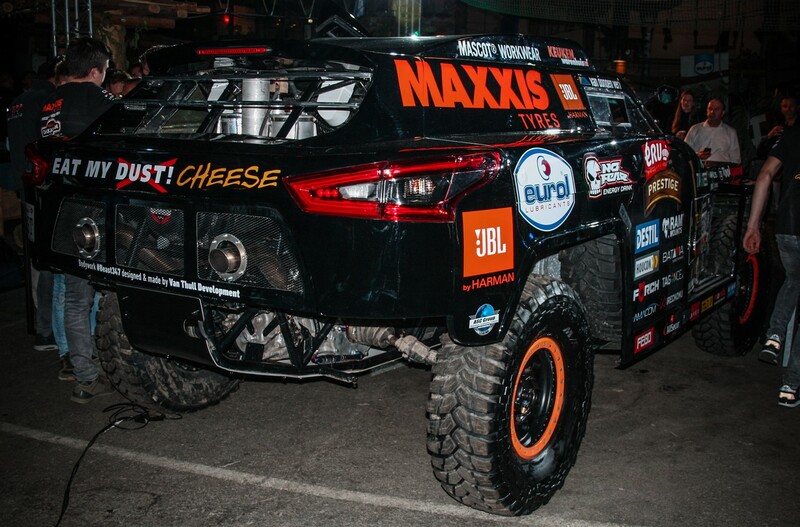 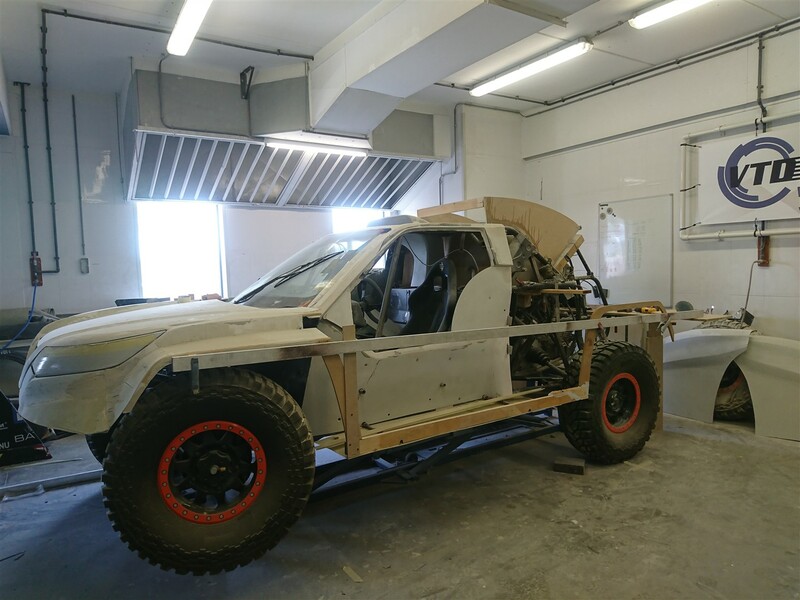 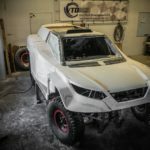 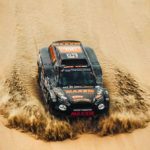 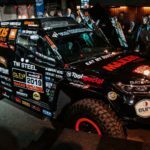 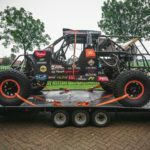 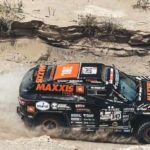 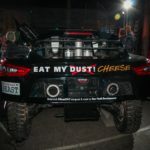 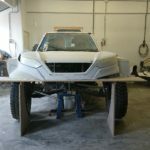 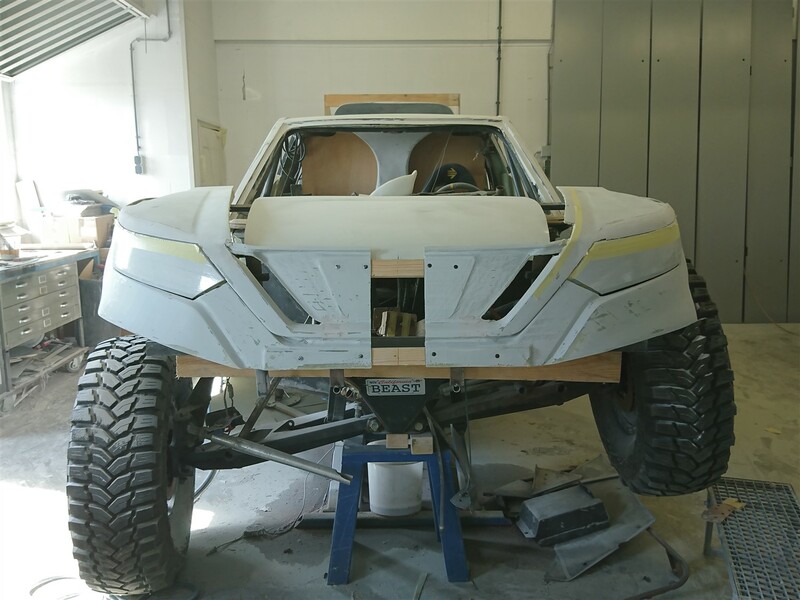 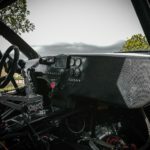 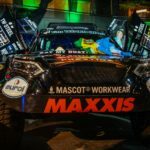 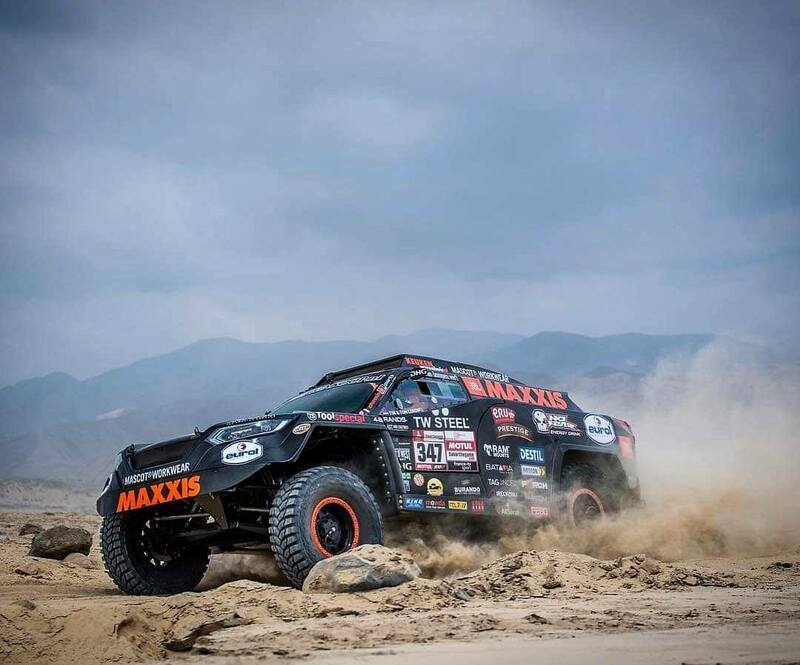 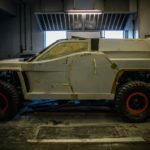 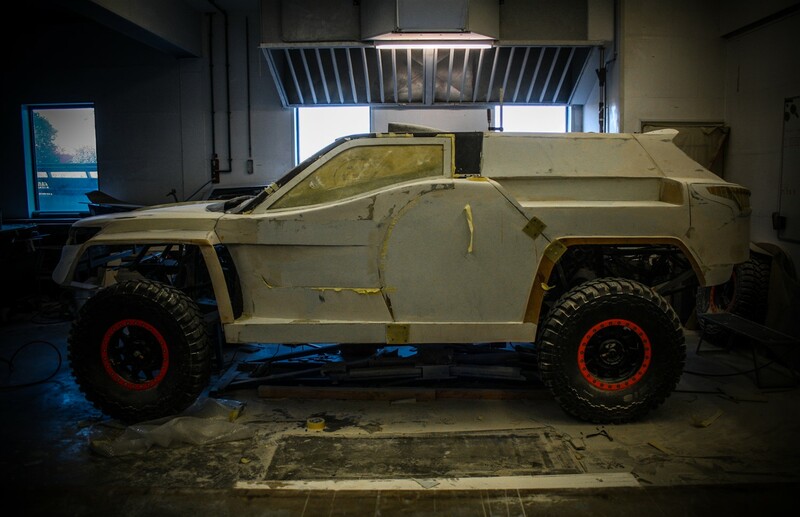 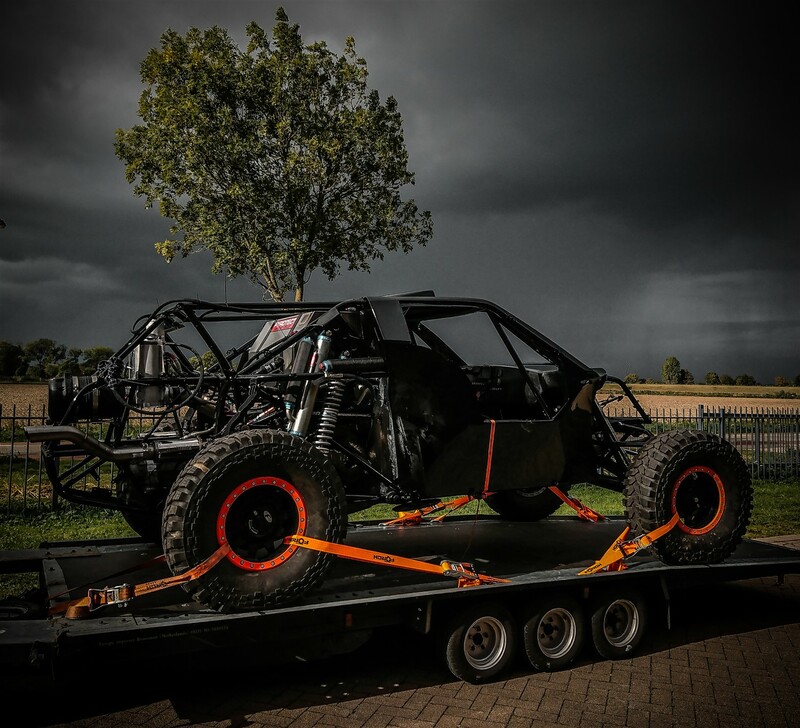 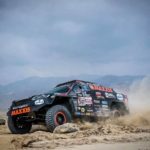 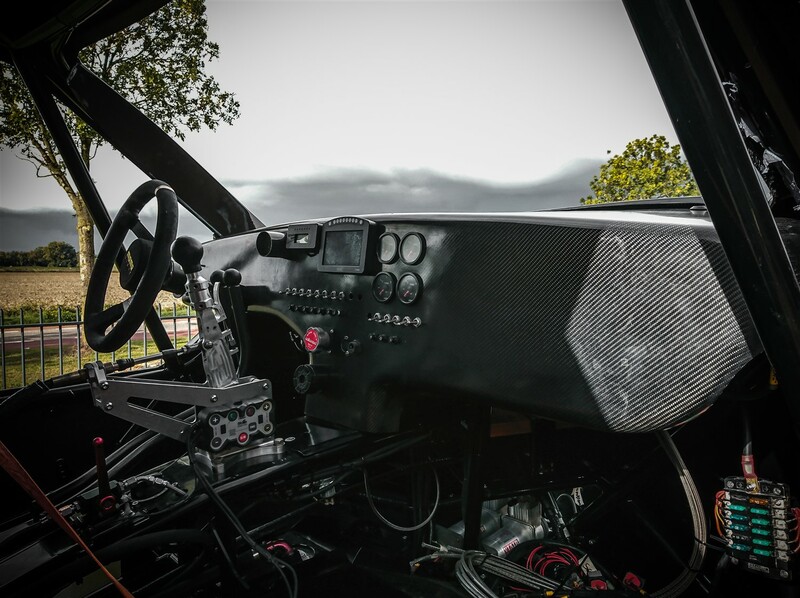 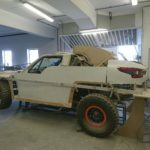 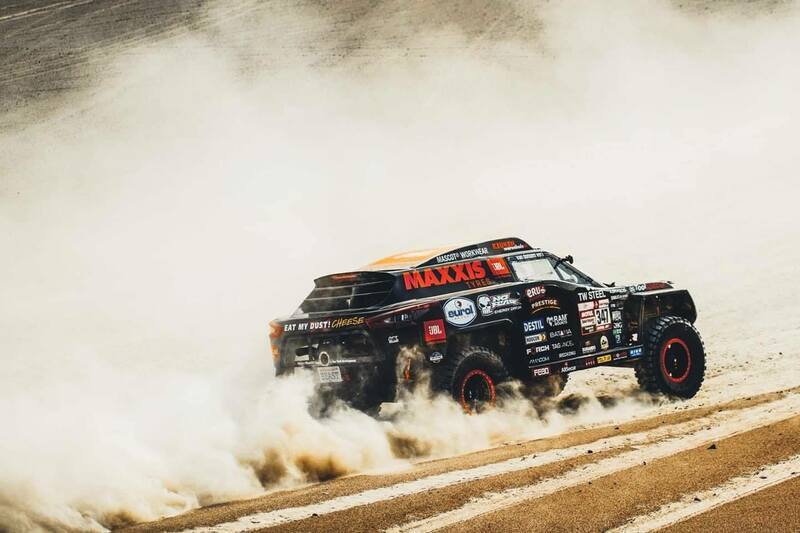 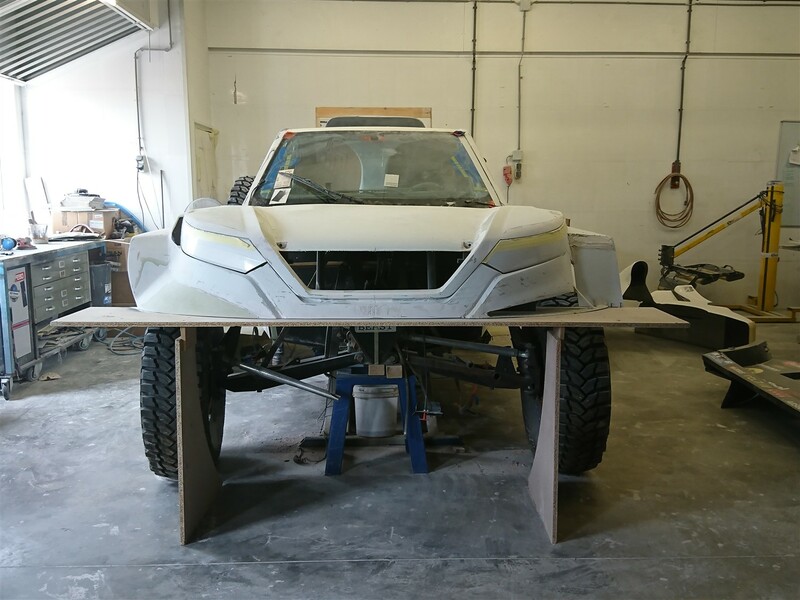 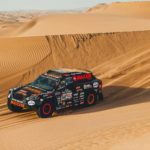 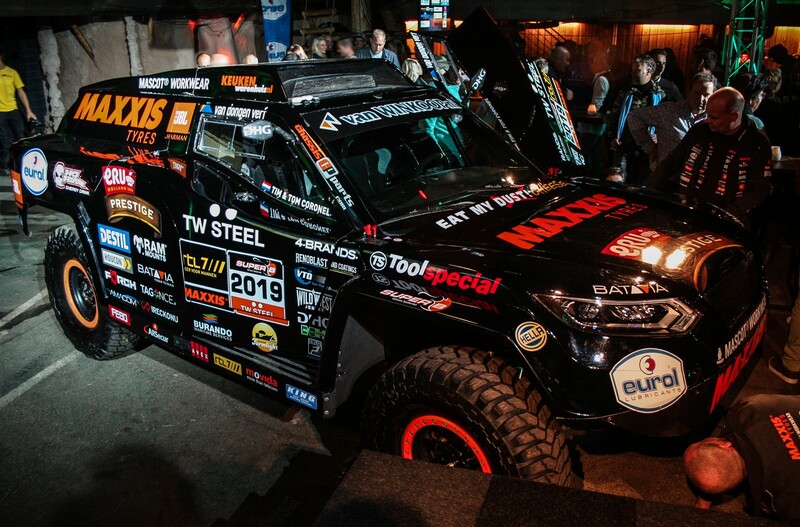 The Beast Coronel Dakar 2019 – Van Thull Development B.V.
For Coronel Racing we designed, developed and produced complete new bodywork for their “Beast 2.0” to be used in the 2019 Dakar Rally. 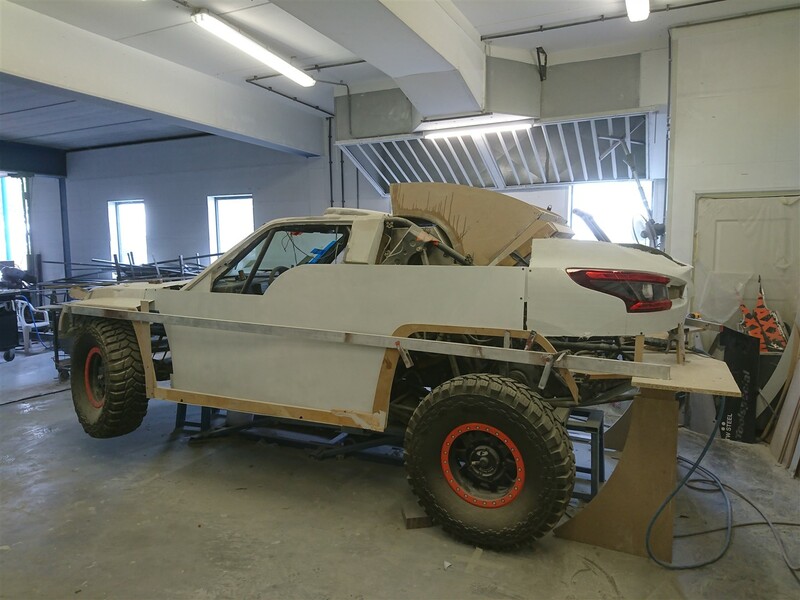 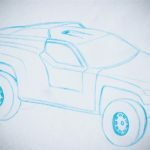 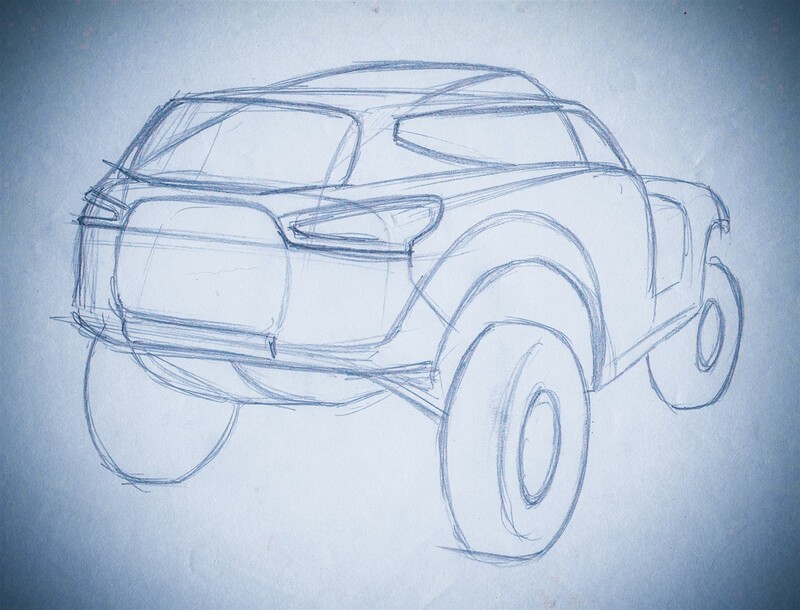 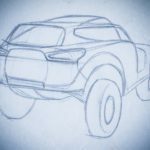 Our main focus was weight saving, stronger and more practical bodywork. 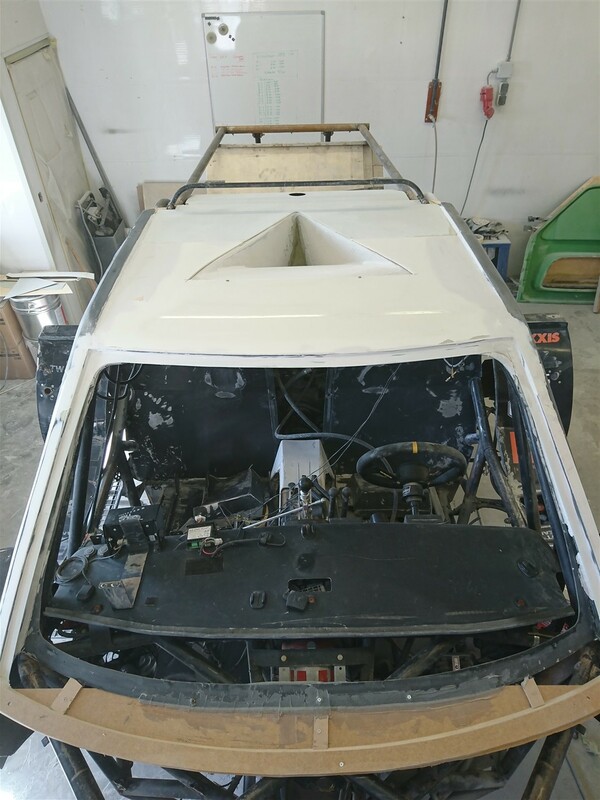 Also a very important issue was to solve the cooling problems. 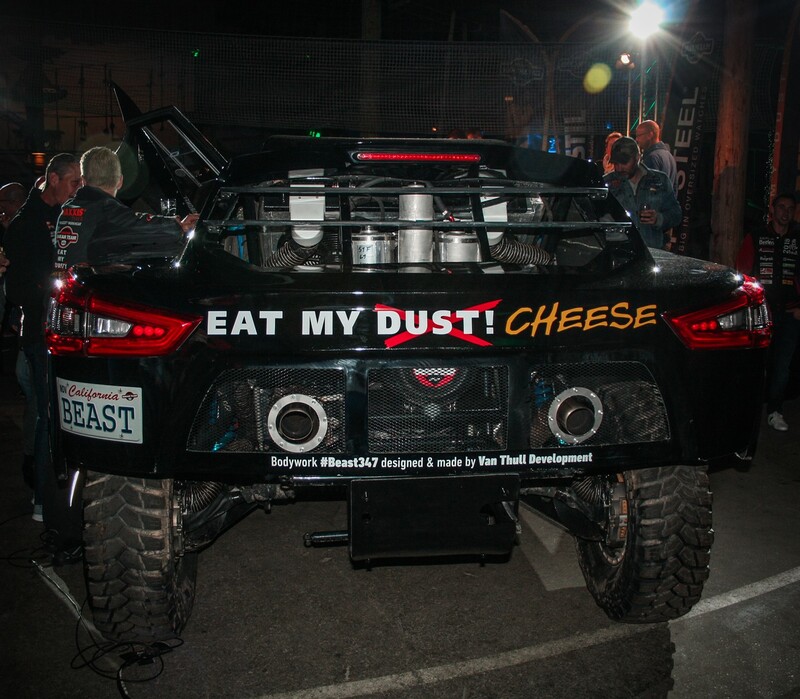 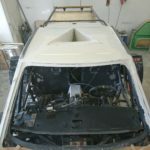 Therefor we developed several air ducts and scoops. 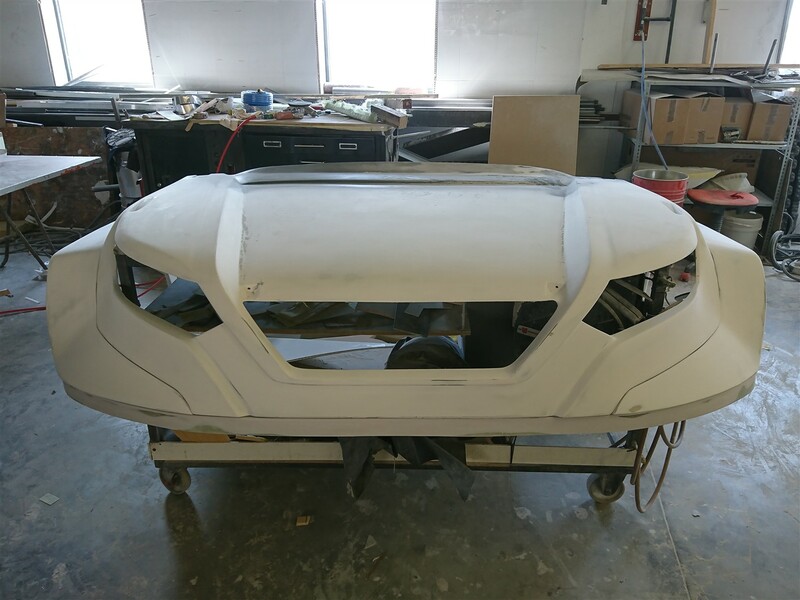 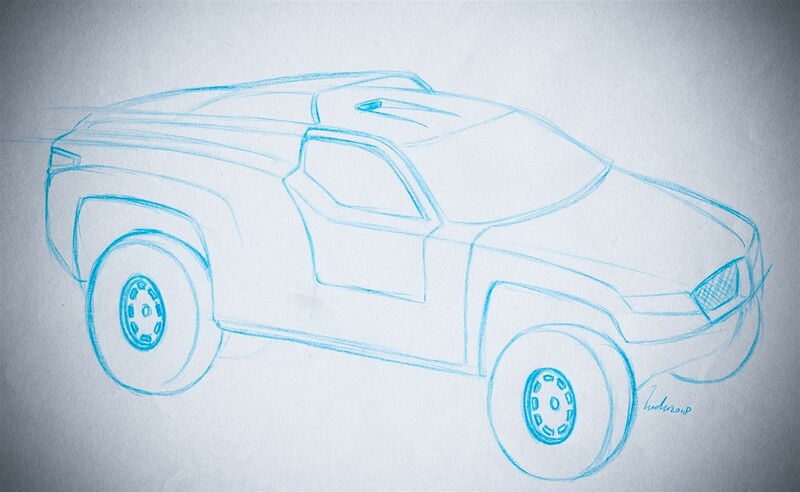 In the new bodywork design we created more space for luggage, tools and spare parts. 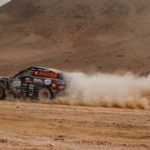 Tim is looking back on the testing fortnight in South America with a positive feeling: “As far as I am concerned it was a very, very, successful Dakar. 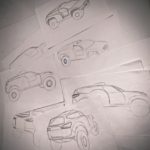 I am really satisfied. 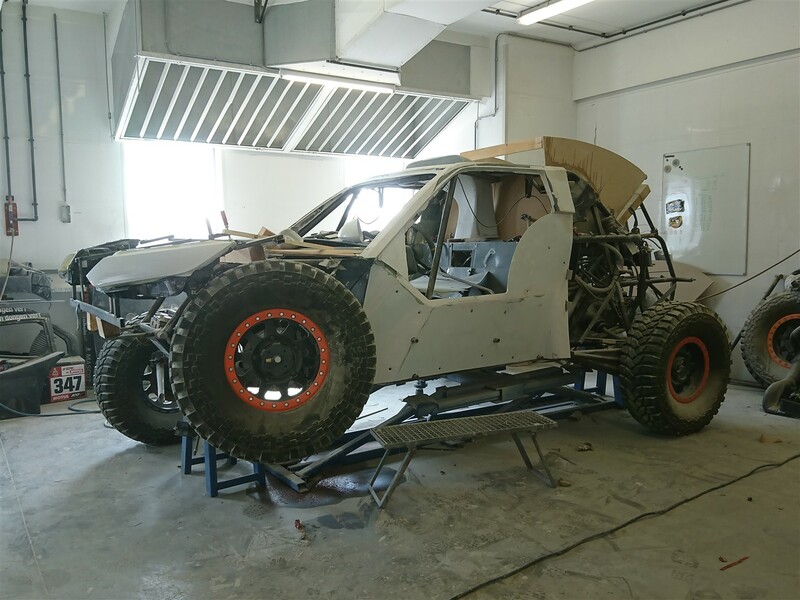 ‘The Beast 2.0’ really did well on the points we have worked on.